Check out all we have at T-SPL. With reading recommendations, new releases and staff picks in all genres, this is the place to be. 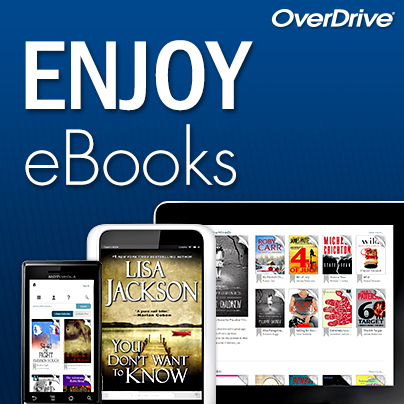 Want a good eBook? What about an audiobook? Music? Movies? TV shows? We've got it all here, available for FREE, with just a library card. We want only the best for Seneca County's children and this is where you get it. Full of books, movies, games, special events and more, we are proud of our Junior Library. Teens need their special place to get away and here it is. Get the latest movie, book and videogame releases and check out our links for homework help and college information. Lynda.com is a major workforce development resource, and it is now available to our patrons free of charge! 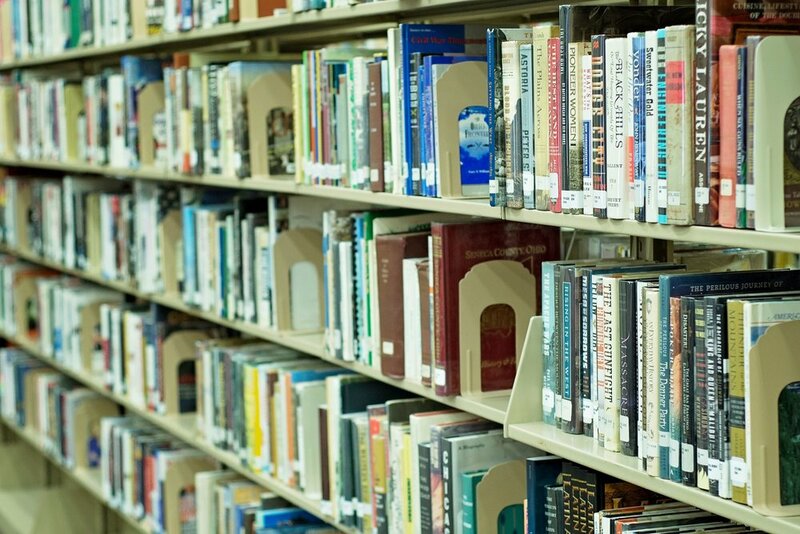 With your Library card, you have access to over 6,600 courses, ranging from computer programming to project management including instruction on various computer software, programming languages, and business topics. Mobile printing is now available at T-SPL! Click the image above to get started! Thanks to the Seneca County Genealogical Society, you now have free access to NewspaperArchive.com, the world’s largest online newspaper archive! This massive collection of more than seven million newspapers covers Ohio history from 1800 to 2017 and allows you to search for your ancestors by name and location.